I checked my mail today and found a relatively large, padded envelope. 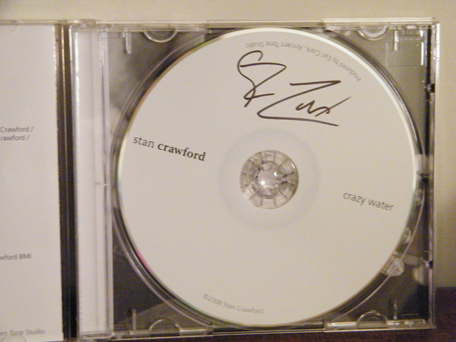 I opened it to find a signed copy of the latest album, Crazy Water, from Stan Crawford. 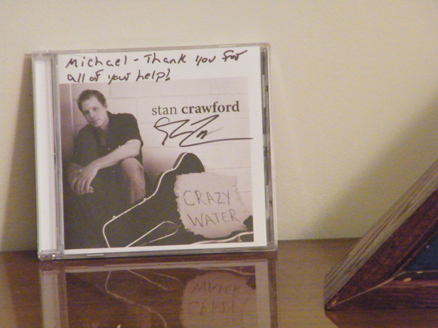 Stan Crawford is a singer/songwriter from Mineral Wells, a small town in the heart of Texas. 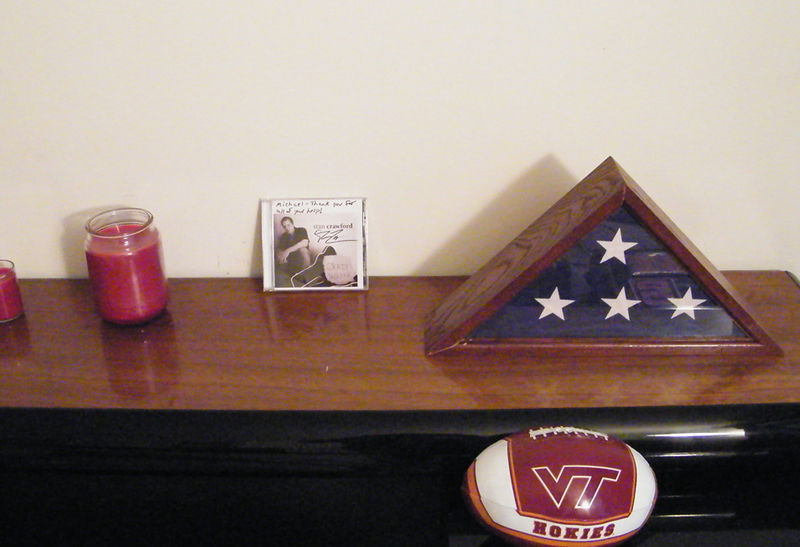 After graduating from Texas A&M, Stan went on to discover sharing his love of music with others. Somehow he is still able to find the time to volunteer teaching children to play music when between tours. Best of all, his site is powered by WordPress. Start to finish, a great listen, very original and refreshing, thanks! Thanks so much for the kind words. Glad you enjoyed the album! I enjoy the feelings that went into making these songs. Something you have to live, it cannot be faked. 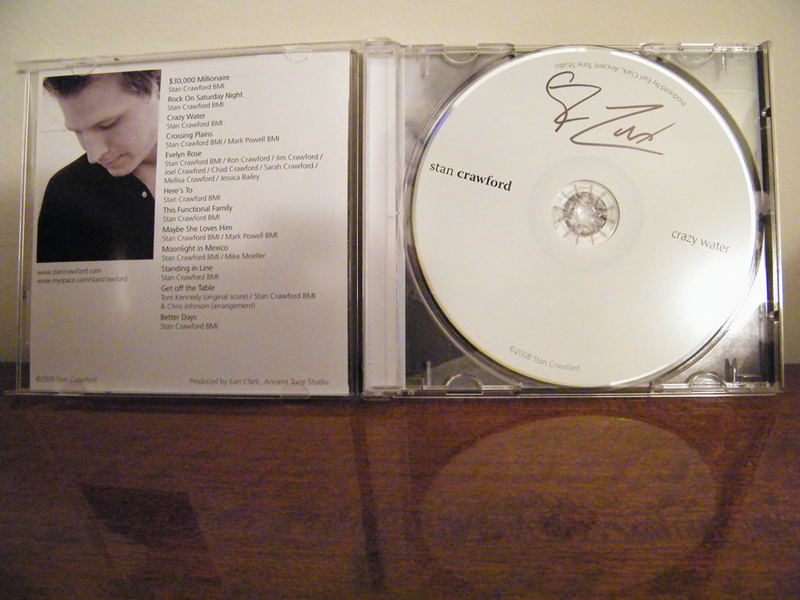 It shows on this album. This is great music, I’m not American but I love this type of music very refreshing as I don’t like all the new stuff these days as its crap. or maybe im just getting old lol. 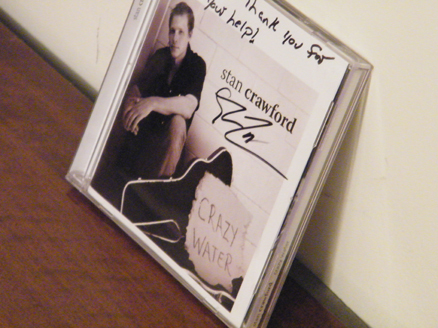 but Stan Crawfords music I would bye that but don’t think I could get in my country but will have a look. thanks for sharing the good stuff. How refreshing your songs were! Great music, refreshing and uplifting. I’m from the UK, I don’t know about the US but you rarely hear this kind of style over here these days. Great stuff, thanks! 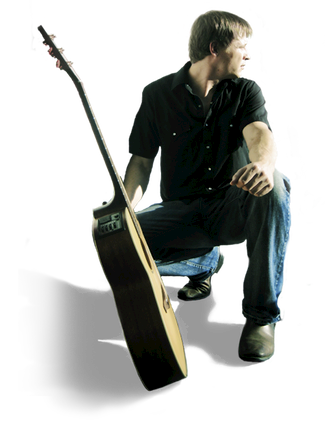 Do you mind if I use your quote on my music website? 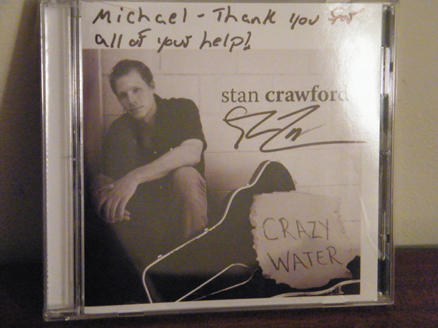 .-= Stan Crawford´s last blog ..Winter Crazy Water Tour Announced =-. Where are you guys from? 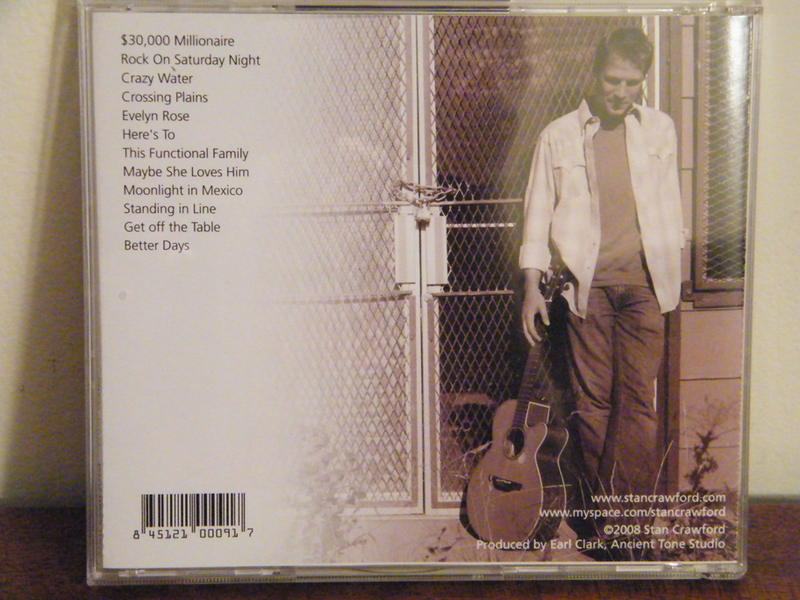 If you would like a free copy of my album for download just let me know. Thanks for listening! Awesome music! I wish I could hear you in person. 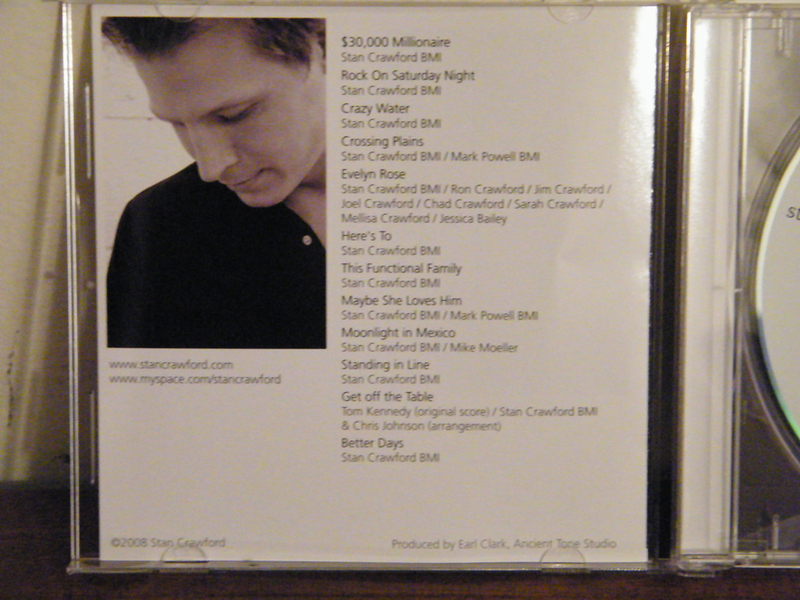 1 Pings/Trackbacks for "Stan Crawford"